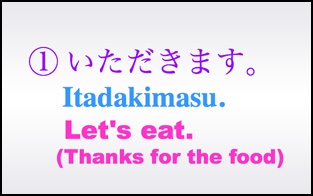 ★　Itadakimasu literally means “I humbly receive (this meal).” It is used to show gratitude for the food, so it is sometimes translated as thanks for the food. 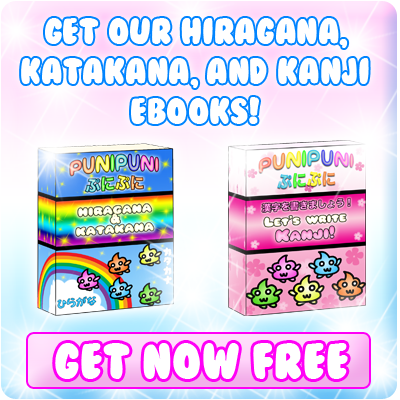 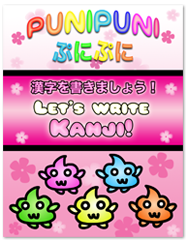 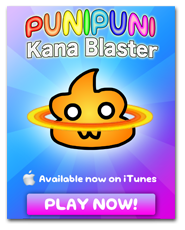 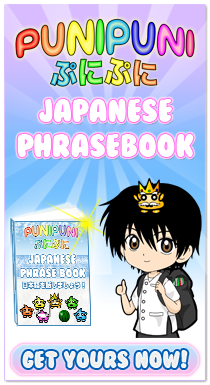 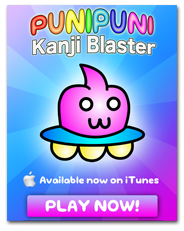 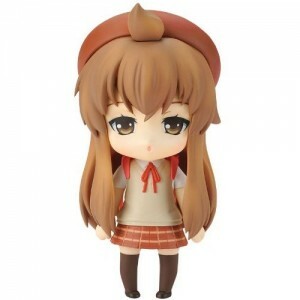 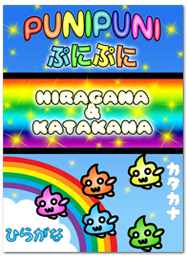 ★　Since English does not have an equivalent expression, it is often translated different ways. 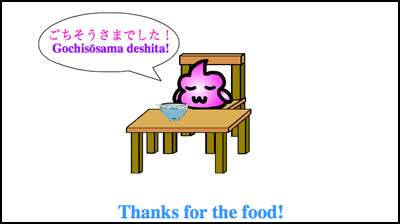 ★　Japanese people say this after eating to express their gratitude for the food. 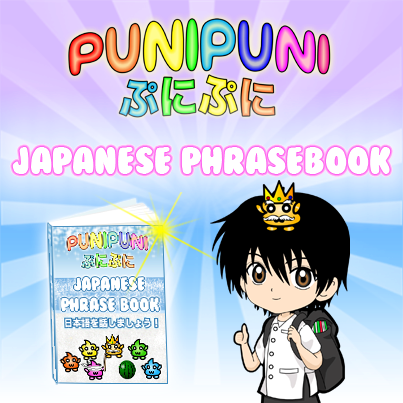 ★　A more casual way to say it is Gochisōsama. 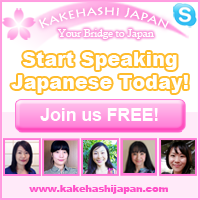 Japanese people say these expressions every time they eat to express gratitude for the food. 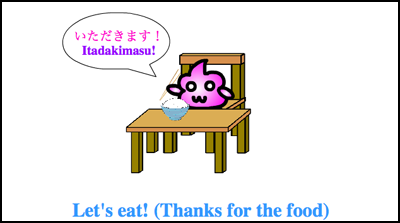 Let’s practice saying itadakimasu and gochisōsama deshita when we eat! 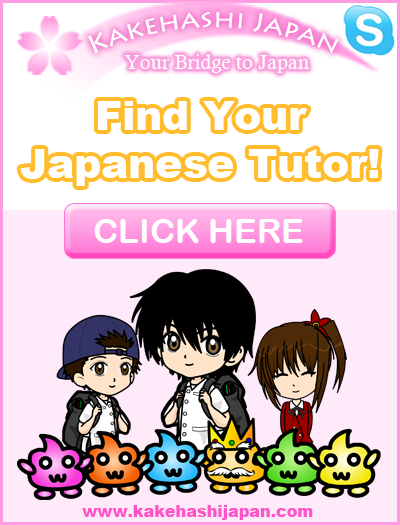 Someday you will be able to impress your Japanese friends with how much you know! 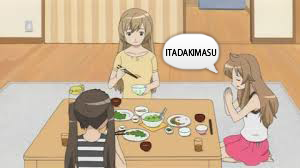 When you say “thanks” for the food, why can’t you just use “arigato” in the sentence?